Ask anyone what a Kidney is, and you will most likely be told – it is a pair of organs in the body which filter fluids to create urine. This is the general idea that most people have about kidneys. The fact that human beings can survive with just one has added to this misconception about their importance. If not looked after well, your kidneys can become a matter of life and death. Why else would there be a day dedicated to this vital organ? It is important to understand that treating kidney problems can burn a hole in your pocket if you are not financially prepared. 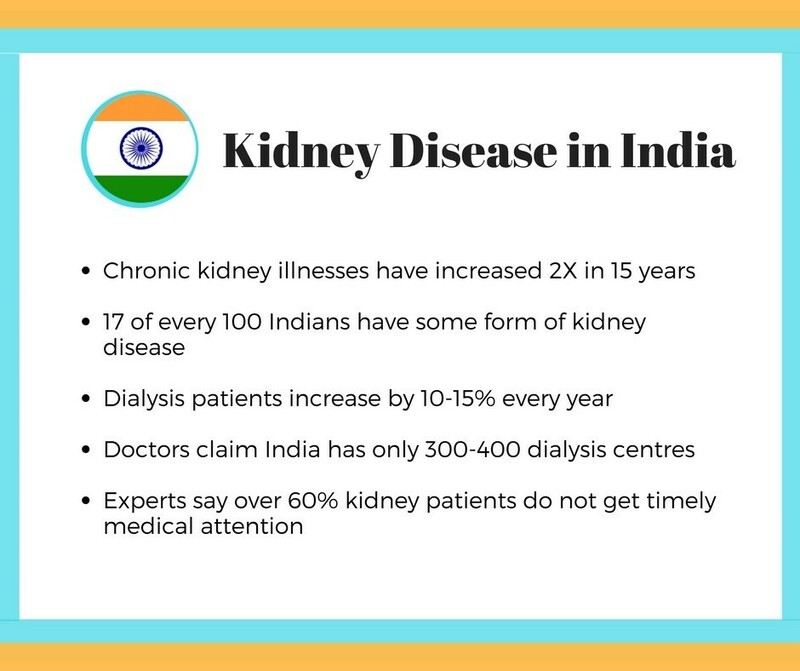 How much can kidney treatments in India cost? Haemodialysis is a life-saving procedure that flushes out toxins and waste matter from the body. A patient usually requires between 8-12 sittings a month, which can cost between Rs. 1,900 to Rs. 4,500 each! Pro tip: Regular health insurance does not usually cover Kidney related ailments, unless hospitalisation is required. However, a Critical Illness cover can provide a lump sum amount to meet the costs of treatment, care and recuperation, on the mere diagnosis of a kidney disease. Without this, a patient can end up shelling out approximately Rs. 50 lakh for treatment. 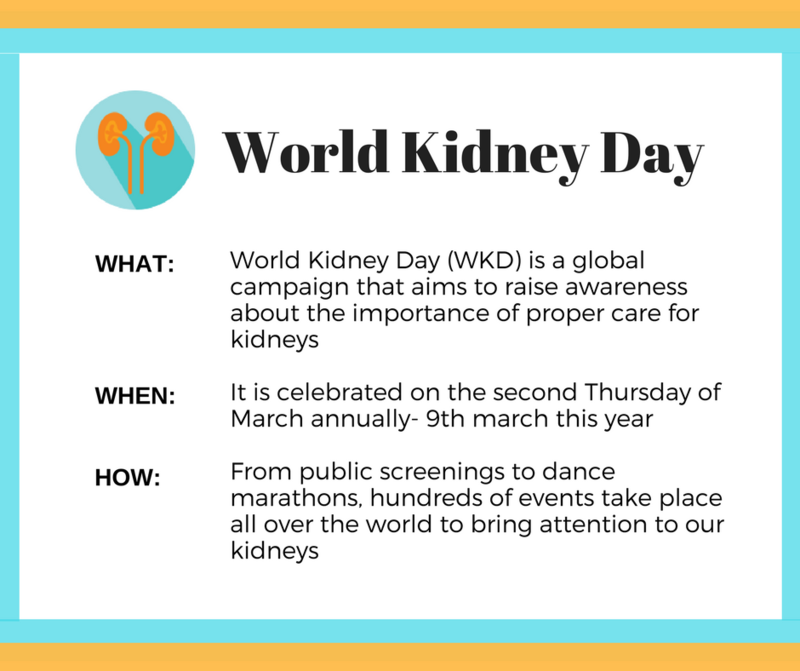 A report by worldkidneyday.org estimates that around 8-10% of the entire adult population suffers from some form of kidney damage. This includes Chronic Kidney Disease (CKD), which is a progressive loss in kidney function. Chronic Kidney Disease is the 12th leading cause of death in the world and millions of people die prematurely every year, due to complications related to CKD. However, no cure for CKD has been discovered yet. So, does this mean that people suffering from CKD do not have any medical options? Well, advancements in medical research have made it possible to slow down and even halt the progression of this disease. Additionally, doctors can also prevent the development of other serious kidney conditions. 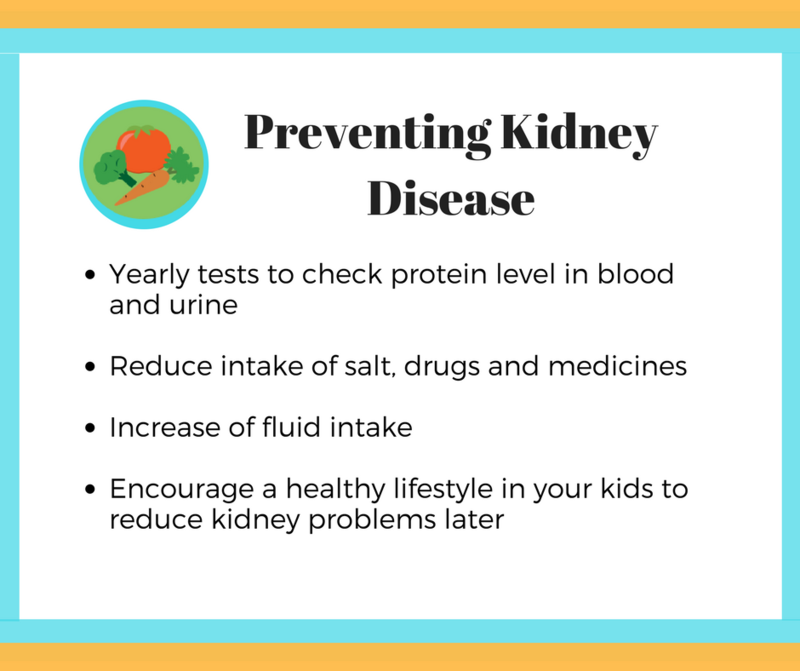 In the initial stages of Chronic Kidney Disease, a healthy diet and medications can help maintain proper functioning of the kidneys. But in the later stages, dialysis treatment may be necessary to remove waste and excess fluids from the body at regular intervals. Another option is a kidney transplant, provided it is suitable for you. A kidney transplant entails replacing a diseased kidney with a healthy donor kidney. Related: How can you secure yourself financially against the threat of kidney diseases? Like any piece of equipment, if you fail to take proper care of your kidneys, their performance decreases. And when this performance falls below a certain level, it can result in kidney failure. This can disrupt regular filtering of blood in your body, causing you to become ill, and it can be detrimental to your body. If left untreated, kidney failure can even be life-threatening. Diseases that affect the kidney can be life-threatening. But early identification and good medication can help halt the disease. However, doctors and hospitals can do only so much. The onus of preventing kidney diseases is entirely upon you. Healthy eating habits and greater awareness is very important.